Passive 3D TVs half the vertical resolution of the display but have less flickering and crosstalk as well as cheaper glasses and better depth perception than active shutter 3D TVs. Although 3D TVs are no longer produced with the last model being released in 2016, many are still interested in this technology. 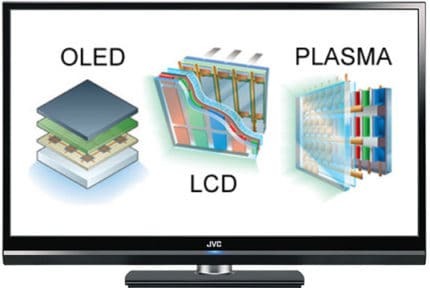 There are two types of 3D technologies when it comes to TVs – passive and active shutter. Both have their fair share of advantages and disadvantages though most people find passive 3D to be better overall. Active 3D TVs work by alternating between displaying frames for the left and the right eye while synchronized with the 3D glasses. When the frame for the left eye is shown, the right lens on the 3D glasses goes black. This is done very rapidly, so you won’t notice it, however, flickering is still present and some may experience headaches after prolonged use. 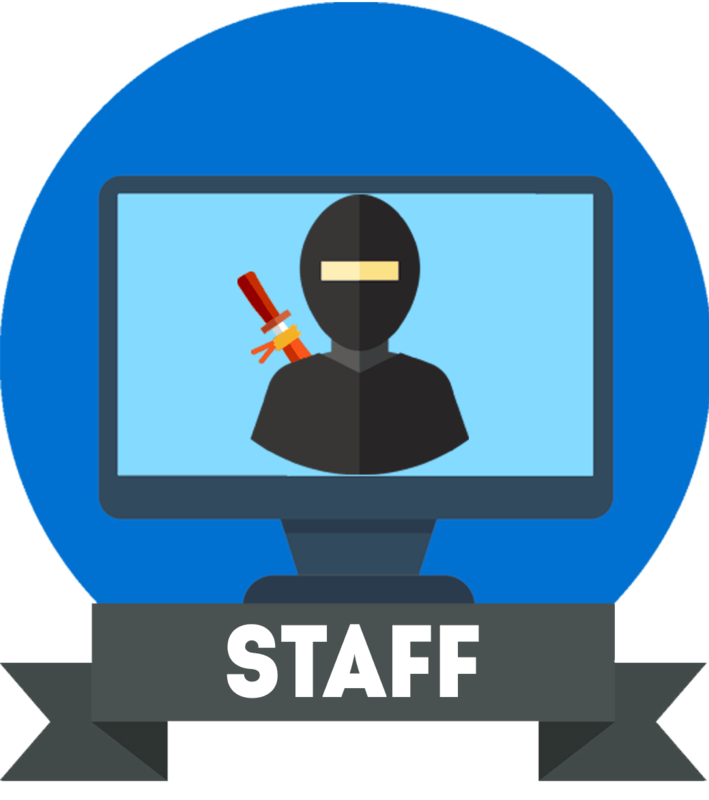 You will also be able to notice prominent crosstalk, or ghosting of the fast-moving objects on screen though that also depends on the TV’s response time speed. 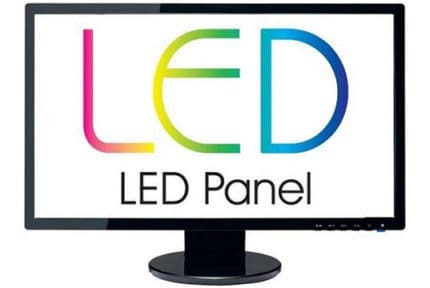 Because of the previously mentioned issues and the fact that glasses for active 3D TVs are expensive and require batteries, many opt for passive 3D TVs instead. Passive 3D TVs combine two frames in one and only alternate between the horizontal lines of the frame which consequently halves the vertical resolution. So, on a Full HD TV, you’d get 1920×540 instead of 1920×1080 which isn’t particularly noticeable as the frames are well blended together. It’s even less noticeable on 4K 3D TVs due to the higher screen resolution. Additionally, glasses for passive 3D TVs are considerably cheaper as well as more comfortable to wear; what’s more, there will be less ghosting with fast-paced content and no screen flickering whatsoever on passive 3D TVs. Keep in mind that both passive and active 3D TVs don’t have any effect on the regular 2D image. 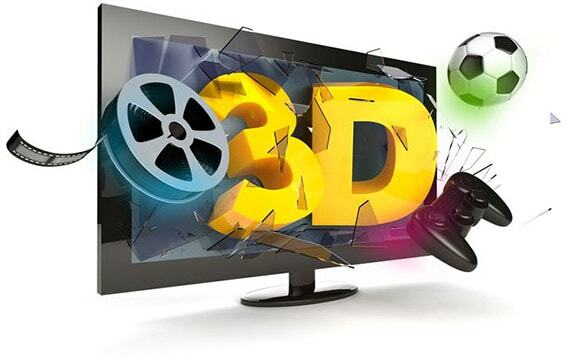 Furthermore, both types of 3D technology will make the screen dimmer when watching 3D content. Lastly, HDR (High Dynamic Range) isn’t compatible with the 3D image; in fact, even 4K Blu-rays don’t support 3D. Unless you are absolutely crazy about 3D, we recommend getting a newer 4K TV with features such as HDR or OLED technology instead. If you want a 3D TV regardless, go for the passive 3D.